The microMount is a flexible connector that allows just about any item to be connected to 15mm rods. 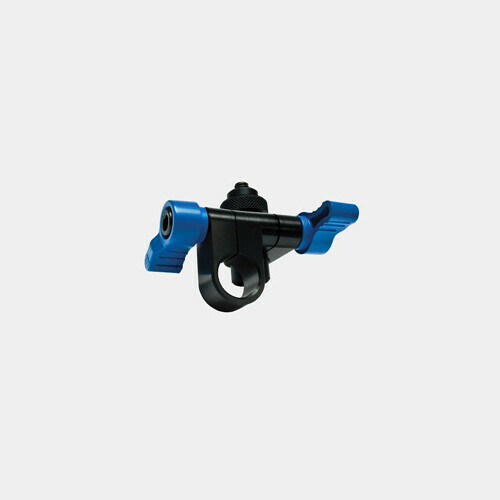 The microMount includes a 1/4”-20 female and male mounts to easily accommodate connections with on-board monitors, arms, and other accessories. microMounts can also be used to configure entirely new camera support configurations by connecting additional rods and other microMounts.